The original 'farmer's sausage', boerewors is made from 100% premium Australian beef and lightly spiced with coriander and other herbs and spices. Juicy and tasty, this traditionally long piece of sausage is best cooked coiled-up on the braai (barbecue) or simply in a frying pan. Enjoy it with 'pap' (corn meal) and a simple tomato and onion sauce in true South African style or eat it in a fresh and crusty bread roll. Available in 1 kilogram packs, or loosely at selected delicatessens and stores in two flavours: original and peri peri. 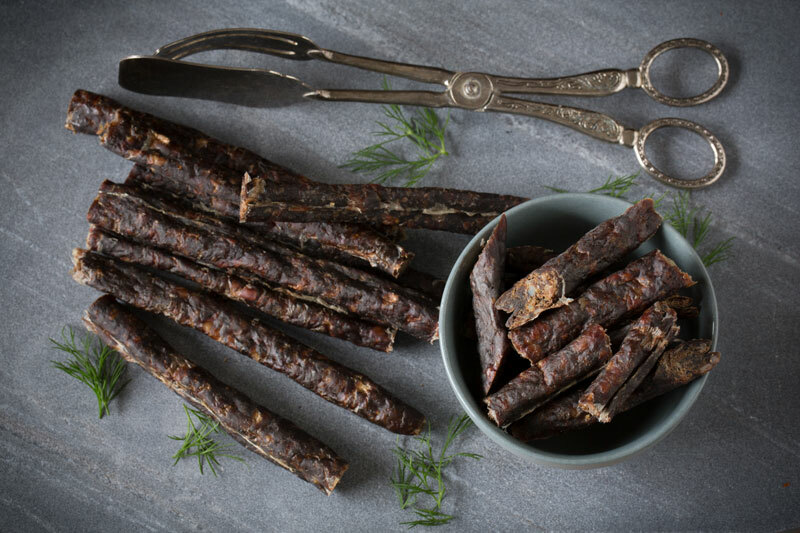 Protea Foods' droëwors (dried sausage) is simply like a boerewors that has been air-dried. 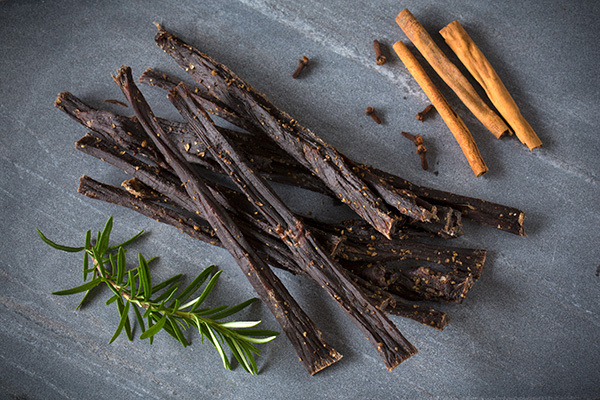 They have a wonderful crispiness and flavour like no other product you've tried before.